Petra Churcher is currently taking a respite from the workforce although remains a member of the FPA and on the FPA’s conduct review commission. She was the General Manager of ipac South Australia until July 2017. She became a Financial Planner in 1999 with National Australia Bank. Was appointed executive manager of financial planning at Portfolio Planning Solutions (PPS) in 2002. PPS entered into an equity arrangement with ipac in 2006 at which time she became the General Manager. 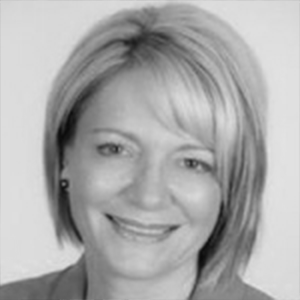 Petra’s earlier career was in retail and commercial finance broking and in the SA Police Department. Petra was a finalist in the Telstra Business Women of the Year 2013. She was Chair of the SA Chapter of the Financial Planning Association, as well as a member of the Regional Chapter Committee. She was a Future2 Ambassador before being appointed to the Future2 Board (2016-2018) and has led fundraising efforts for Future2 in South Australia. She is the current Chair of the Grants Committee for Future2 and has been tireless in her efforts to continually improve the grants process over the last couple of years. Petra is also a member of the Future2 Investment Committee. Petra is a member of the Australian Institute of Company Directors and the FPA.